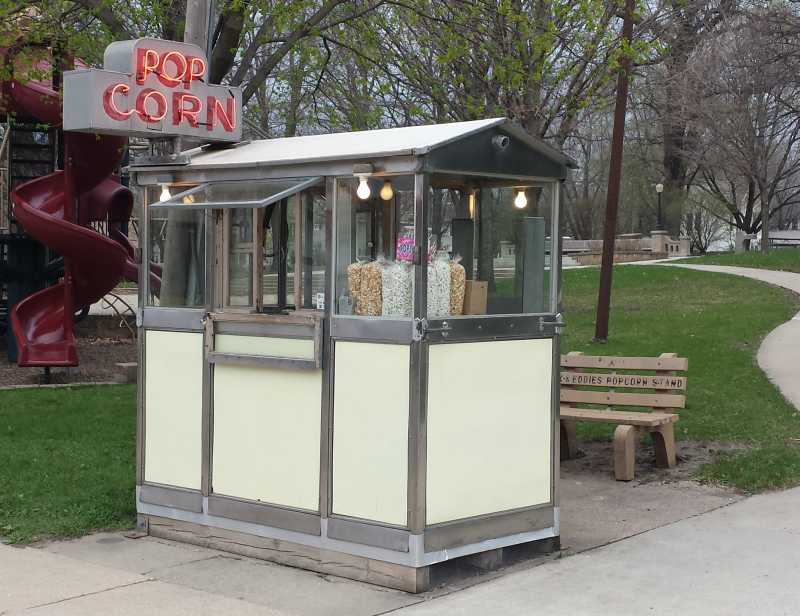 Iowa's oldest running popcorn stand. 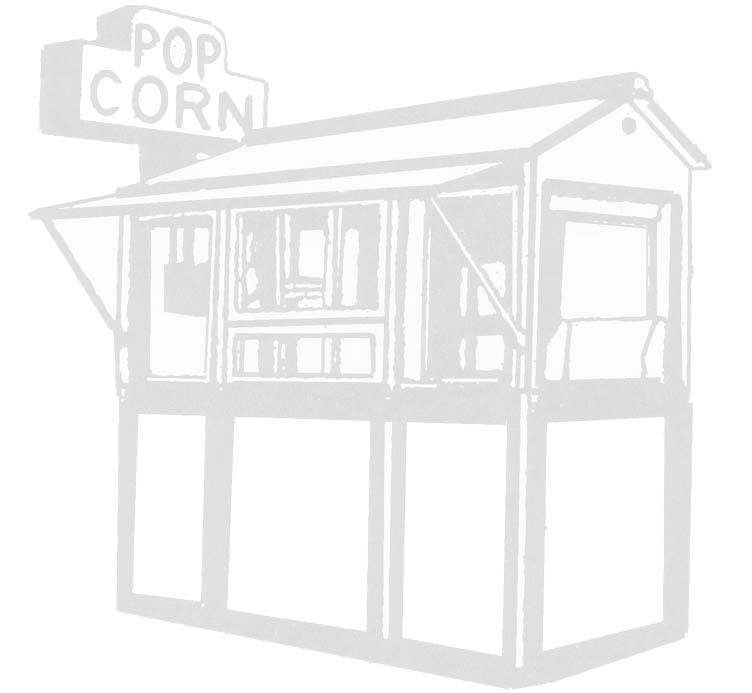 Since the 1870's there has been a popcorn stand in the "Scenic City". The current stand is located on the corner of Stevens and Estes Streets, and has been in Iowa Falls since 1948.